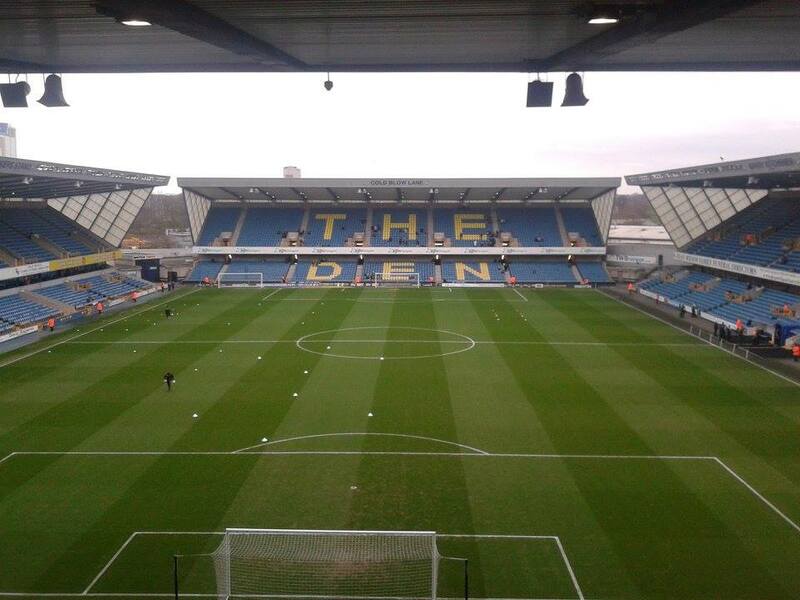 Millwall Football Club were formed in 1885. 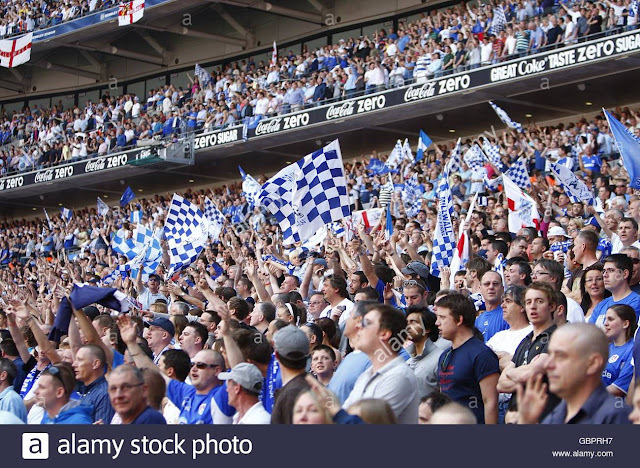 They were formed then as Millwall Rovers and also were formed by the workers of J.T Morton's canning and preserve factory in the Millwall area of the Isle of Dogs in London's East End in 1885. 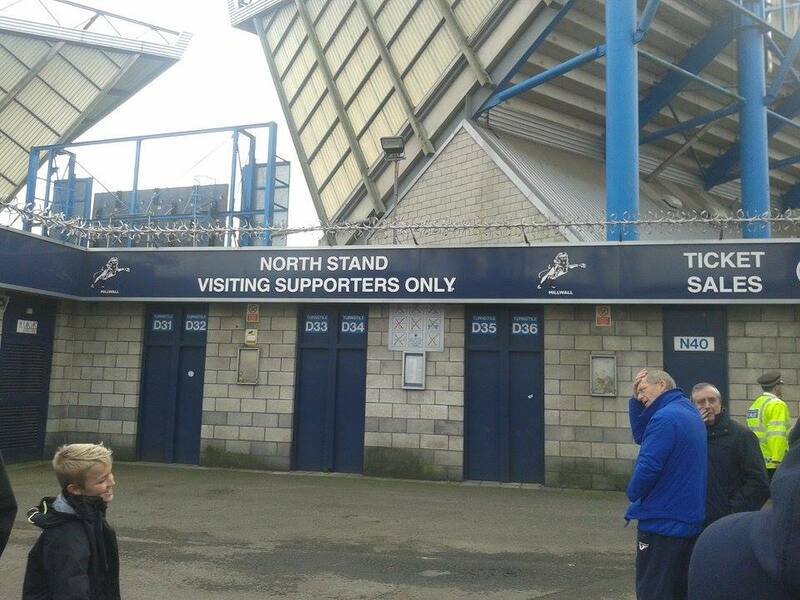 Millwall's 1st ever fixture came in October the same year against Fillebrook a team played in Leytonstone. 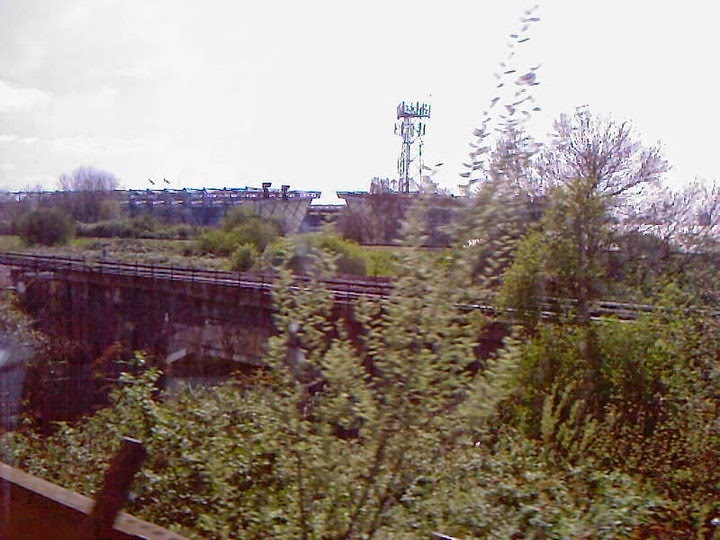 The game was played on a piece of wasteland in Glengall Road, which saw the newly formed side lose 5-0. They found a better playing surface in the 1886-87 season, at the rear of the Lord Nelson pub, and it then became the Lord Nelson Ground. 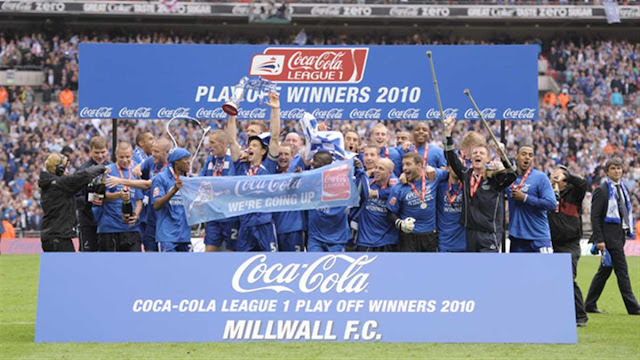 In the same season, the East End Football Association was formed along with the Senior Cup and Millwall made it to the final against London Caledonians which finished 2-2. 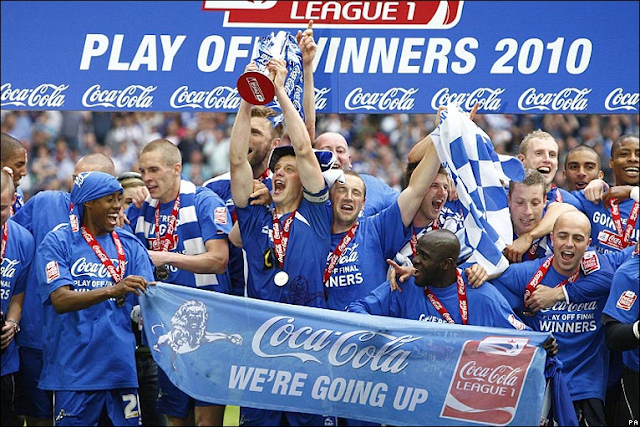 Both clubs shared the trophy for 6 months each. 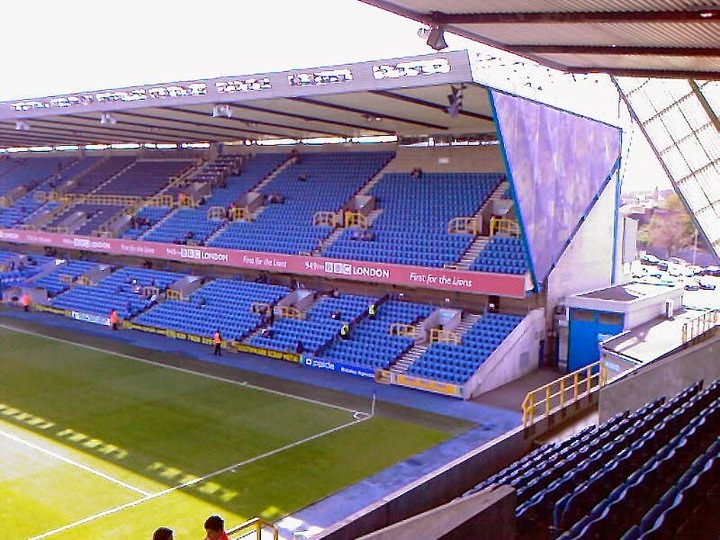 In 1889, a resolution was passed for Millwall to drop the Rovers from their name and instead the club would be called Millwall Athletic which was inspired by their move to their new home at the Athletic Grounds. 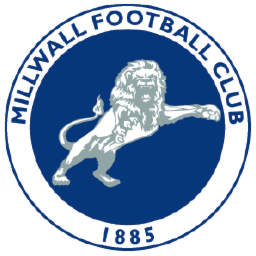 They were forced to move to a new ground in North Greenwich in 1901 as the Millwall Dock Company wanted to use their land as a timberyard. 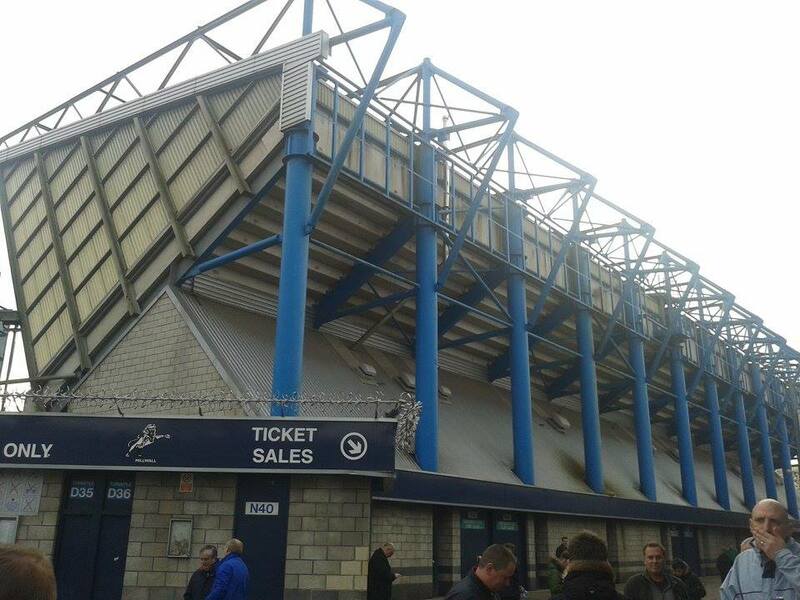 Millwall reached the Semi-Finals of the FA Cup in 1900 and 1903, 1st in 1900 losing to Southampton in a replay at Reading's Elm Park 3-0, and in 1903 losing to Derby County 3-0 at Aston Villa's Villa Park. 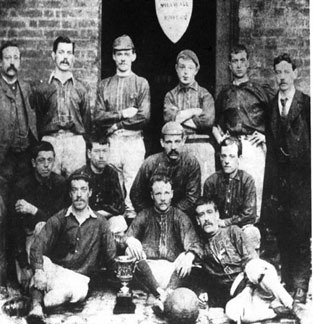 5 and 6 years later, the club would become Champions of the Western Football League in 1908 and 1909. In 1910, Millwall would then move to their 5th ground at the Old Den, or then it was just known as The Den in New Cross, South London. 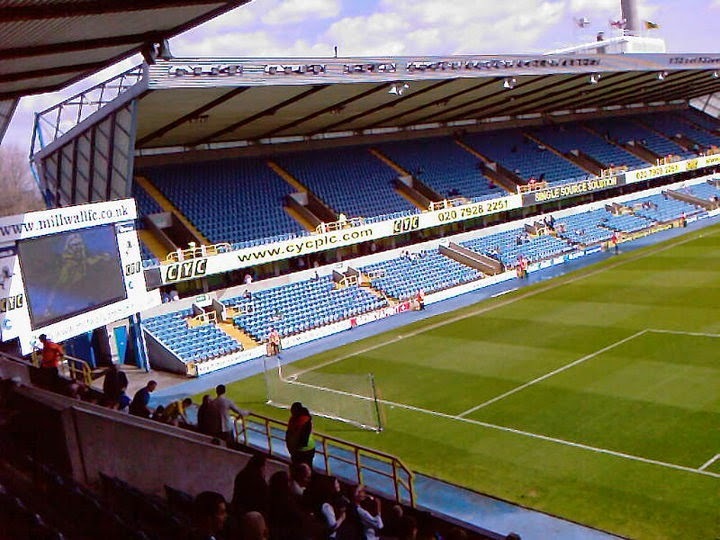 The club would stay there until 1993, where they moved to their current ground now The New Den. The Lions would then continue to have success from 93 onwards, just missing out on a trip to Wembley in 94 after losing to Derby County in the Division One Play Off Semi-Finals. Their 1st official Wembley appearance came in 1999, a Football League Trophy Final against Wigan Athletic, which they lost 1-0 a Paul Rogers 93rd minute winner securing the victory for Wigan. 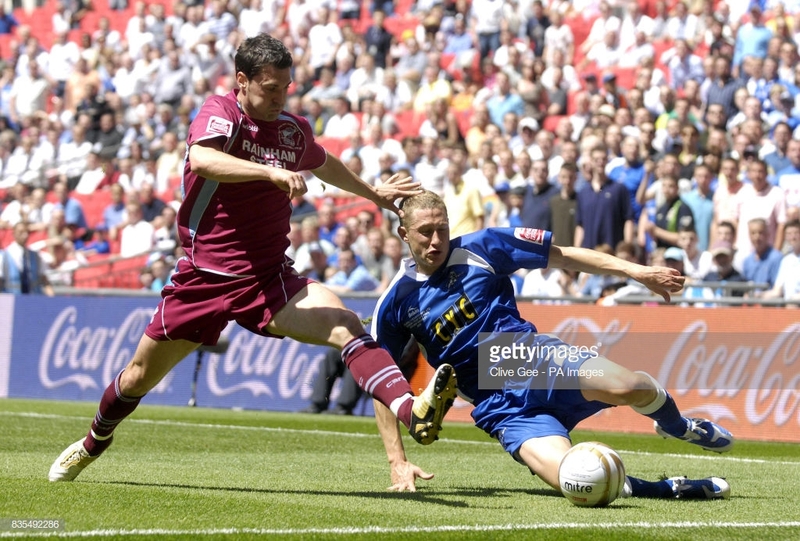 Millwall are known for reaching the FA Cup Final in 2004. 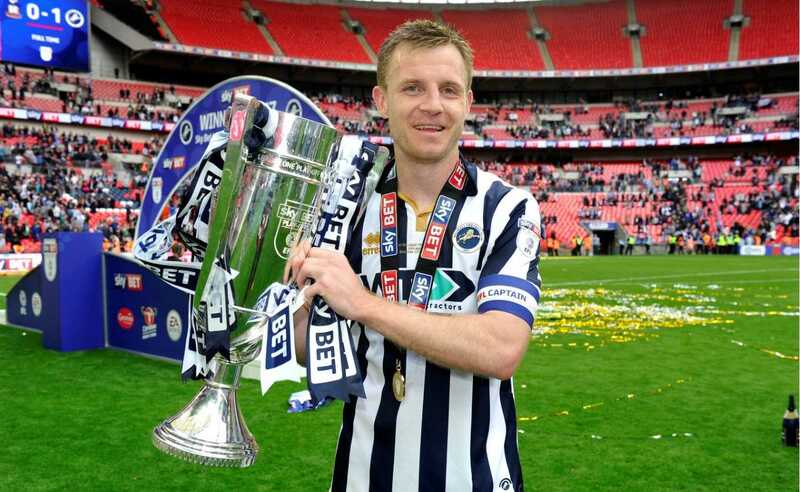 Millwall beat Walsall, Telford United, Burnley, Tranmere Rovers, and Sunderland to reach the FA Cup Final. They lost 3-0 to Manchester United thanks to goals from Cristiano Ronaldo and Ruud Van Nistelrooy, however as Millwall reached the final, they did qualify for the UEFA Cup the following year. 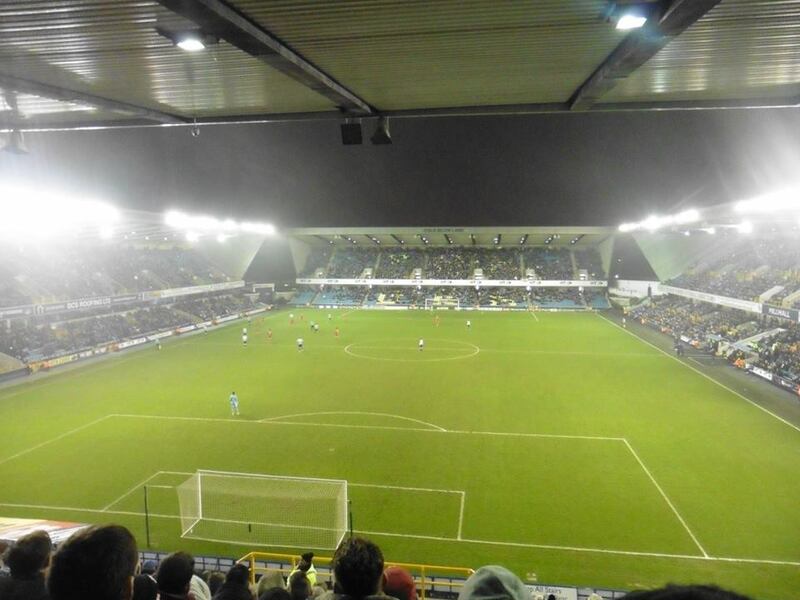 In the 1st round of the UEFA Cup, they were drawn against Hungarian side Ferencvaros, but lost 4-2 on aggregate. 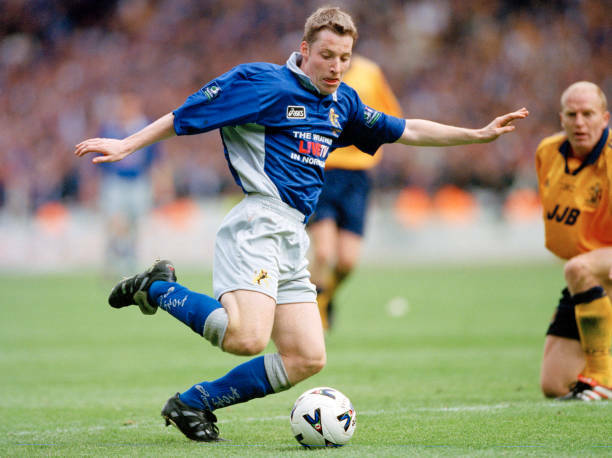 Dennis Wise scored the club's 1st European goal. 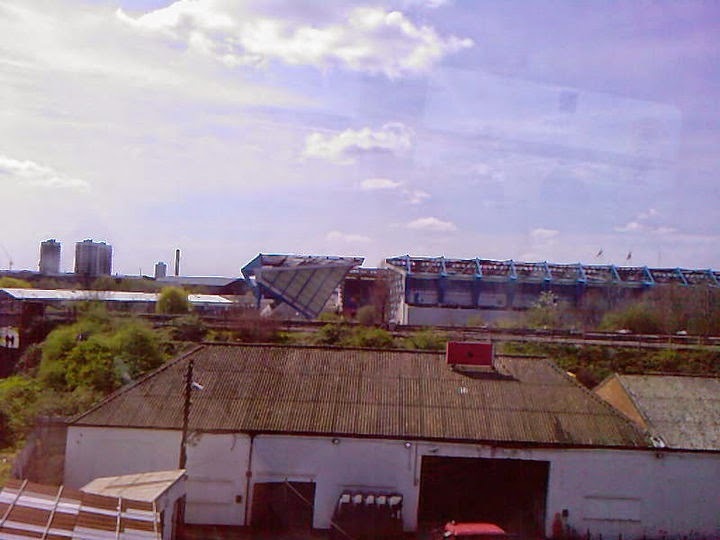 Since the demolishment of the old Wembley in the early 2000, Millwall have been to the New Wembley 5 times in the club's history, with 3 defeats and 2 wins. 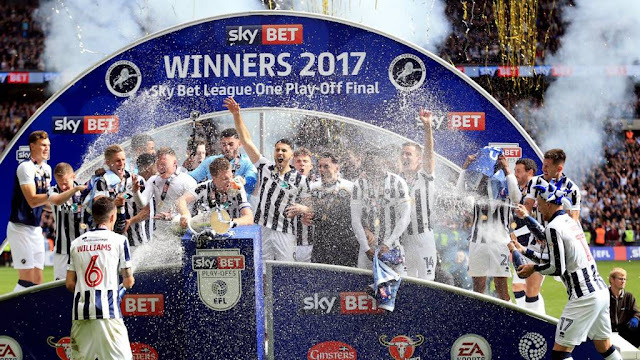 The defeats came against Scunthorpe United in 2009 and Barnsley in 2016 in the League One Play Off Final, and with 2010 and 2016 wins against Swindon Town and Bradford City also in the League One Play Final. The 3rd defeat came against Wigan Athletic in the 2013 FA Cup Semi-Final. 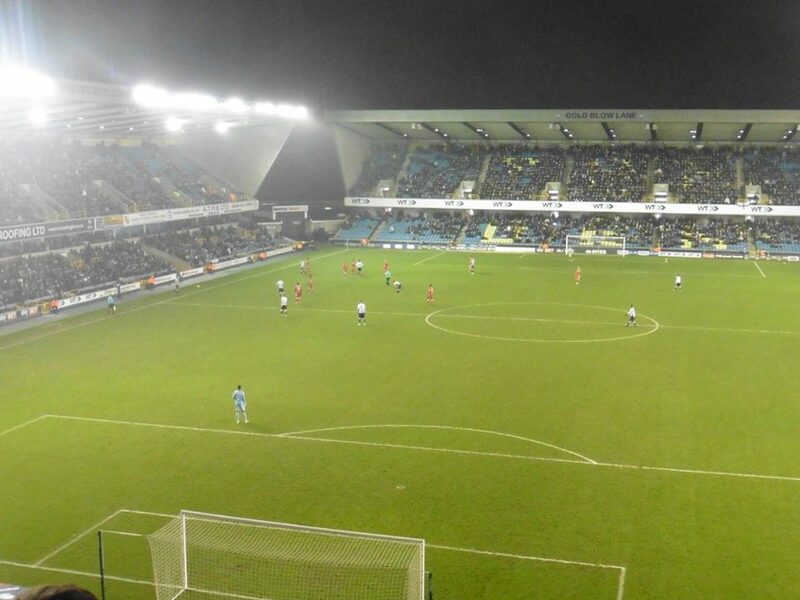 Millwall's major rivals and historic rivals also are West Ham United. 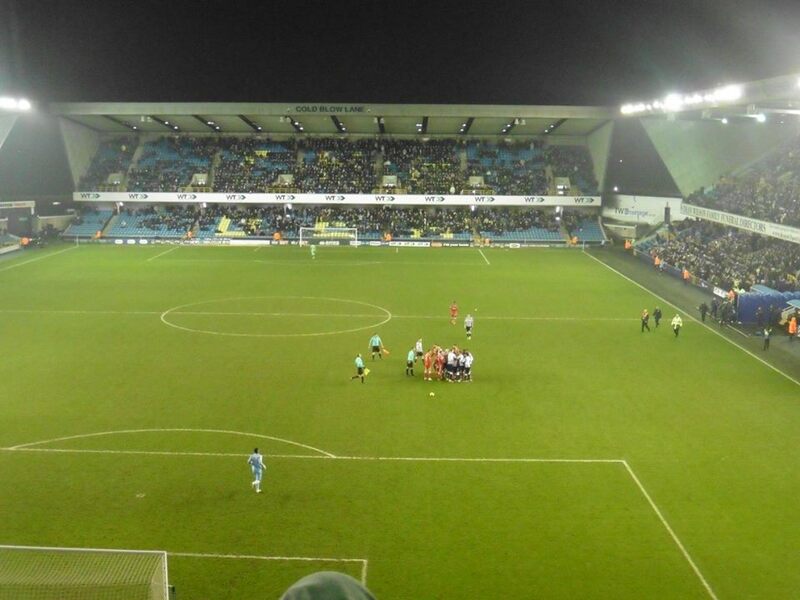 It is probably known as one of the most passionately contested local derby in all of Football. In 2009 between a League Cup game with both clubs at West Ham's Upton Park, there was a riot which saw 20 supporters get injured and 1 stabbed. 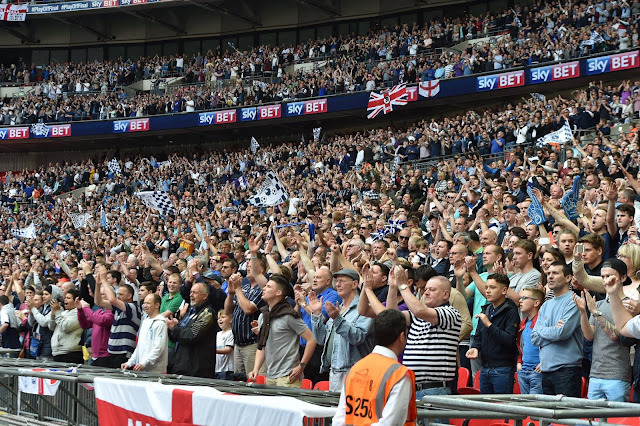 Millwall were listed as the 8th out of a list of 92 Football League clubs with the most rivals, with clubs such as Crystal Palace, Charlton Athletic, Leeds United, Portsmouth and my team Gillingham considering Millwall as a rival. 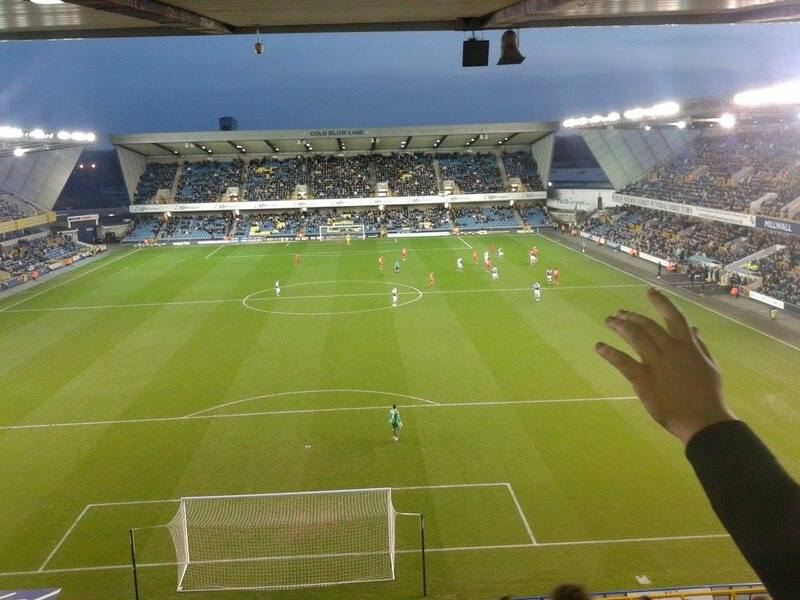 Millwall's Let'em Come Down to the Den song. 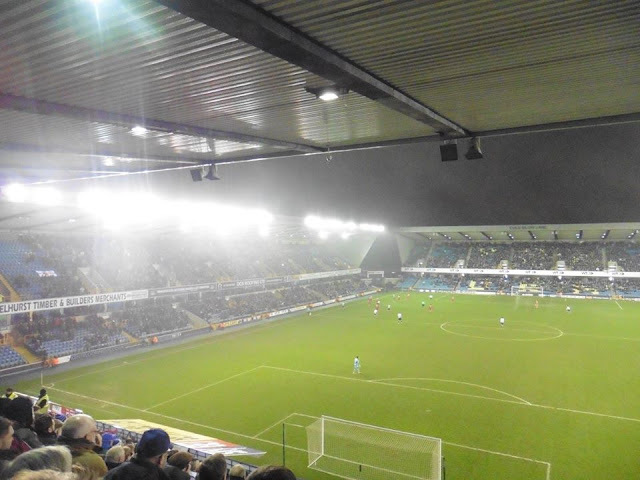 My 1st visit to Millwall came in 2007 on New Year's Day. 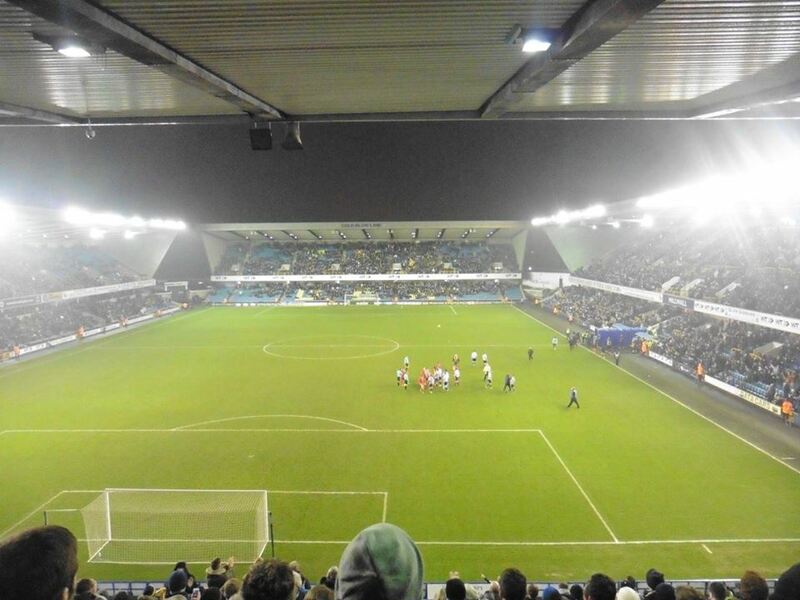 We came off a 3-0 home defeat to Oldham which was one of the worst performances I've seen in a long time. I wasn't hugely feeling confident going into this one and it proved to be the case. A hat-trick for ex Gills striker Darren Byfield and Chris Zebroski saw us to misery once again which wasn't the best of days. My 2nd visit wasn't probably much better than my 1st or actually probably worse. A gutless shambolic performance saw us crashing 4-0 in April 2010 with goals from Shaun Batt, Tony Craig, Danny Schofield and Neil Harris sealed an easy win and also promotion to the Championship for the Lions that year. 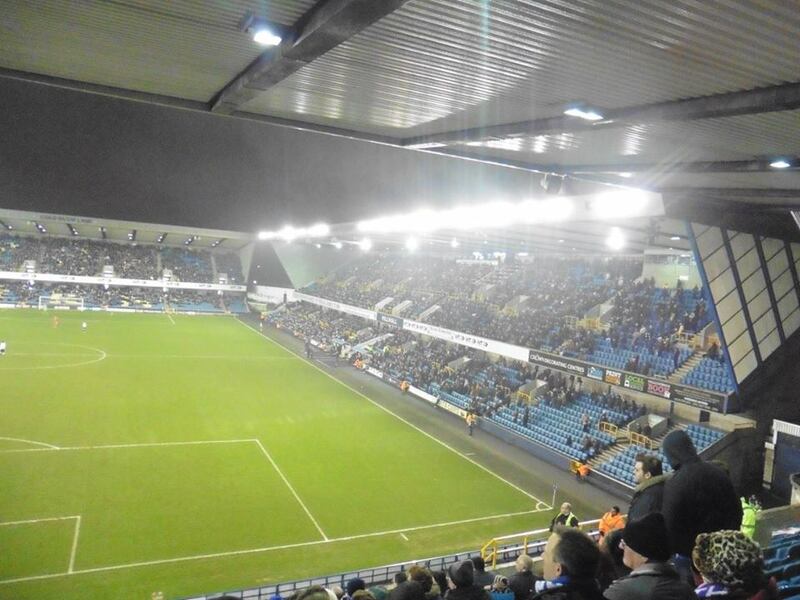 My 3rd win was somewhat a much better day and was just before Christmas as well, a 3-0 win in 2015, my 1st visit back to the Den in 5 years. 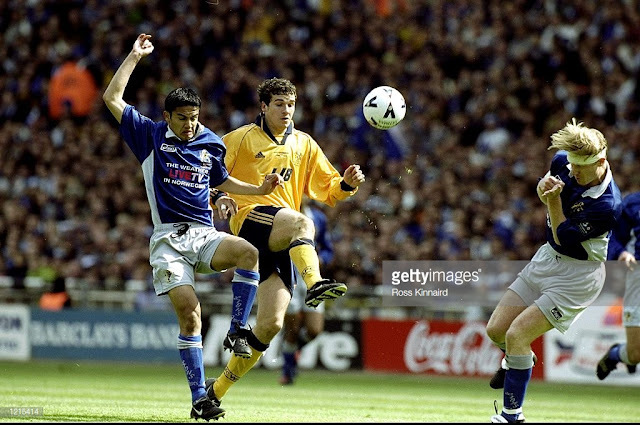 A great result, and I got the coach to the ground that day as well as I knew quite a few of the lads that were going by coach. Then onwards, I've made a further 2 visits to the Den, a 2-1 defeat just before New Year in 2016 and a 0-0 draw in the EFL Cup in August 2018 which saw us get knocked out of the 1st hurdle once again after losing out on penalties.